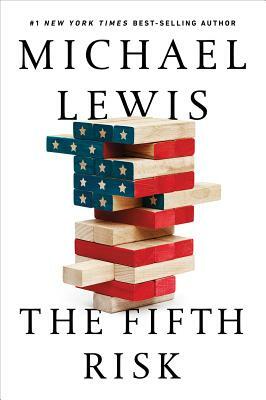 Join Porter Square Books for a signing and meet and greet with New York Times Bestselling author Michael Lewis from 12:15-12:45PM on Monday October, 15th. The signing will be first come first served and there will be a hard stop at 12:45. This powerful memoir traces Brazilian-born American Julie Lindahl's journey to uncover her grandparents' roles in the Third Reich as she is driven to understand how and why they became members of Hitler's elite, the SS. School can be a special sort of nightmare for LGBTQ youth, who are sometimes targets of verbal or physical harassment with nowhere to turn for support. No Sanctuary tells the inspiring story of a mostly unseen rescue attempt by a small group of teachers who led the push to make schools safer for these at-risk students. "Seaweed is ancient and basic, a testament to the tenacious beginnings of life on earth," writes Susan Hand Shetterly in this elegant, fascinating book. U.S. military conflicts abroad have left nine million Americans dependent on the Veterans Healthcare Administration (VHA) for medical care. Their "wounds of war" are treated by the largest hospital system in the country—one that has come under fire from critics in the White House, on Capitol Hill, and in the nation’s media. Are corporations people? The U.S. Supreme Court launched a heated debate when it ruled in Citizens United that corporations can claim the same free speech rights as humans. Should corporations be able to claim rights of free speech, religious conscience, and due process? Kent Greenfield provides an answer: Sometimes. Damien Echols discusses his new book with David Stoupakis. Jai Sen discusses his collections of writings on social justice with contributor Jeffrey Juris.